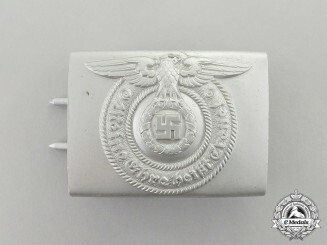 Germany, SS. 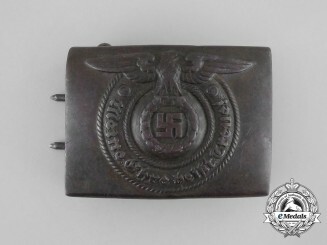 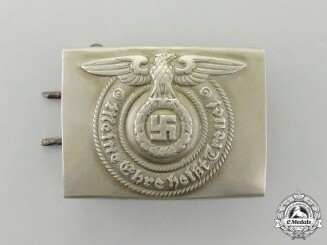 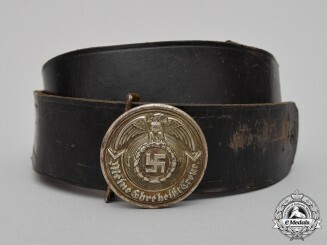 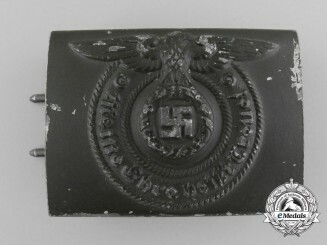 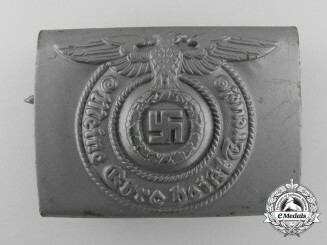 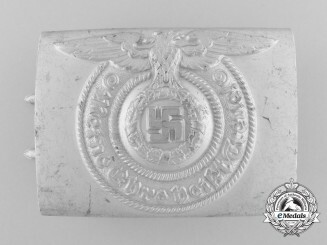 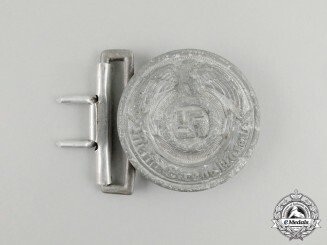 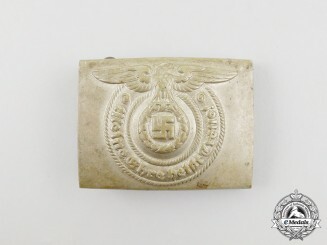 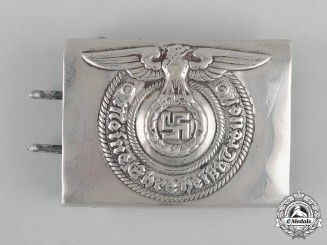 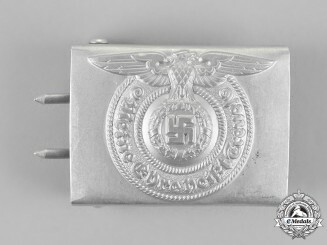 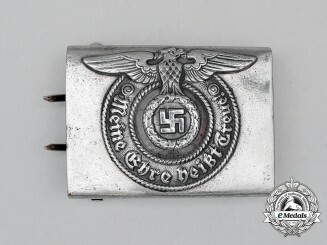 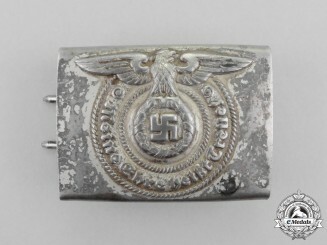 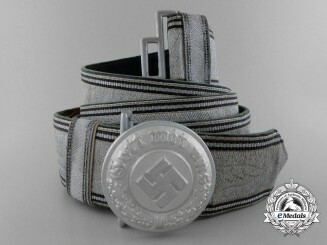 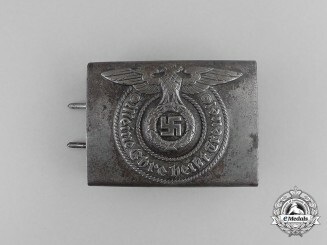 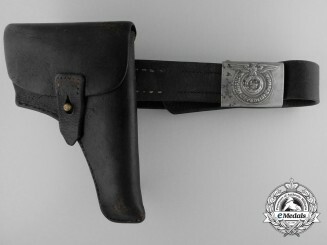 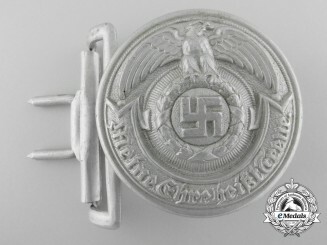 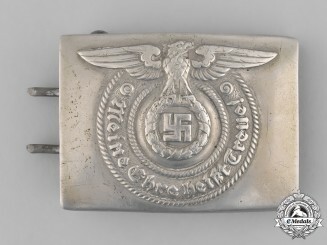 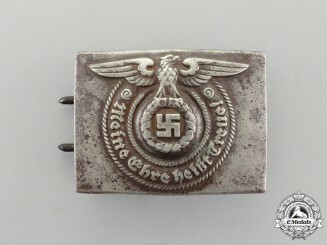 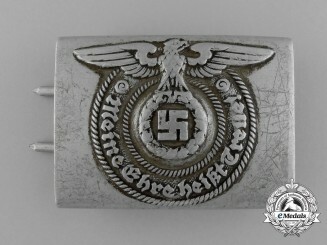 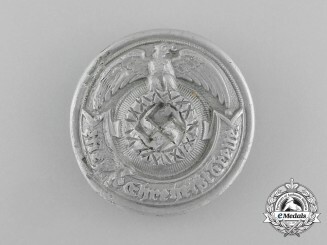 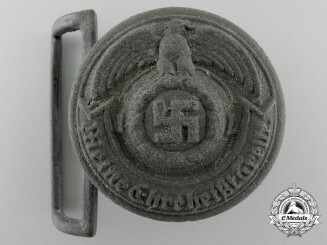 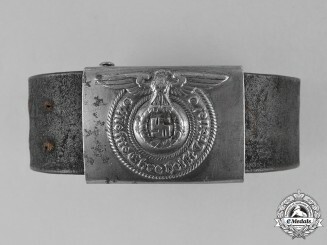 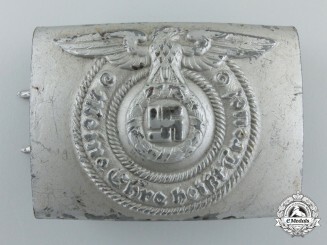 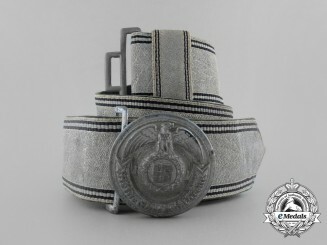 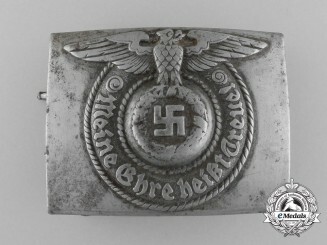 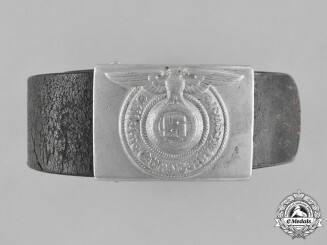 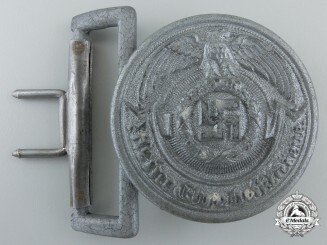 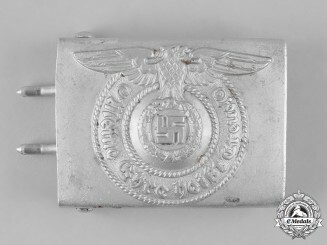 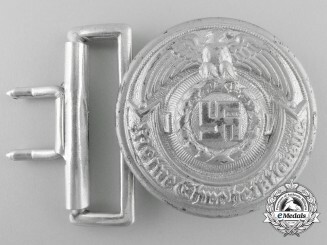 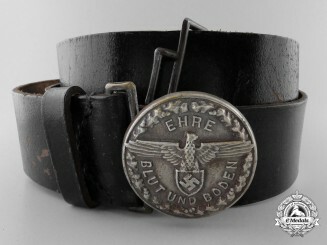 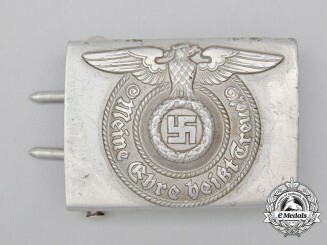 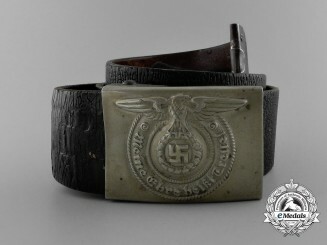 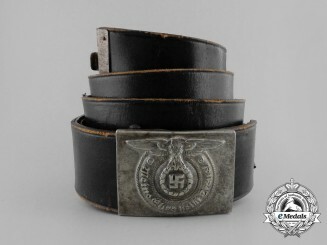 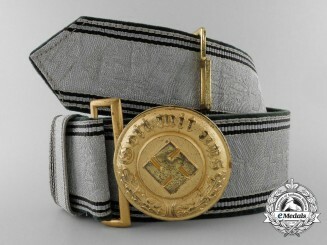 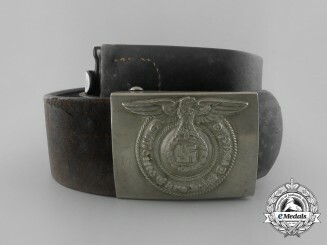 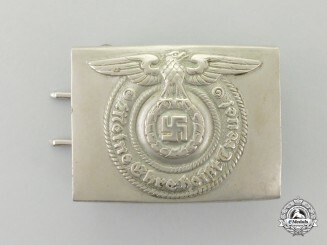 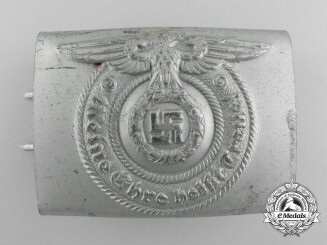 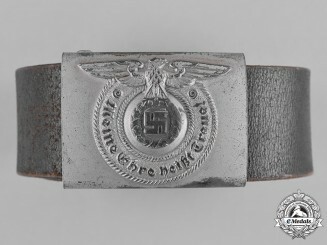 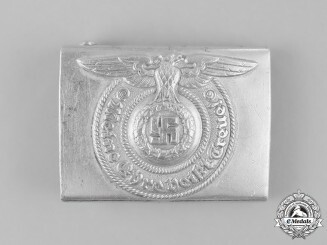 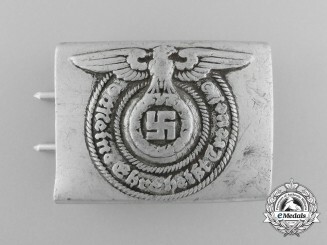 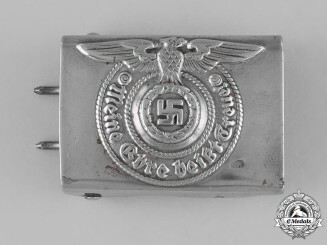 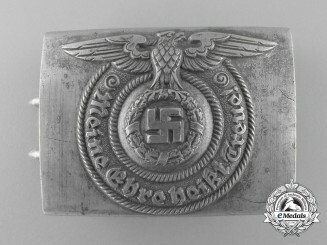 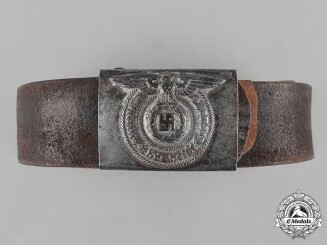 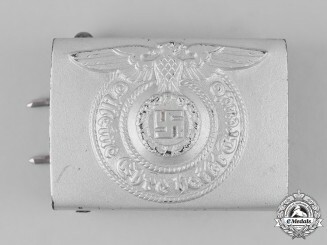 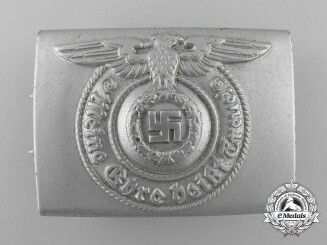 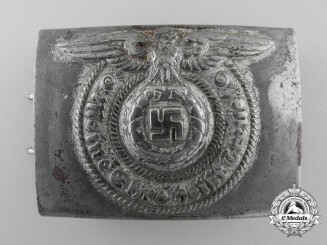 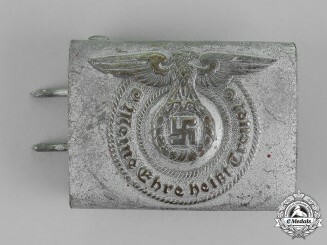 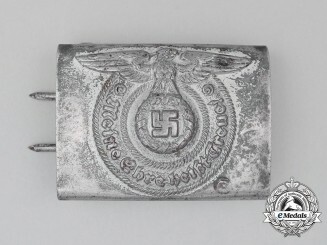 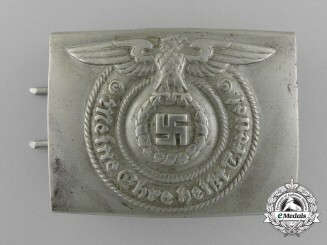 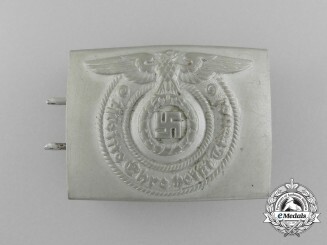 A SS EM/NCO Belt Buckle by Overhoff & Cie.
Germany. 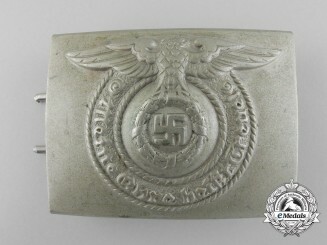 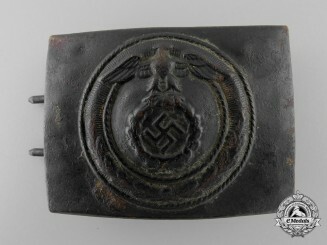 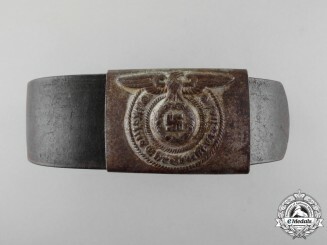 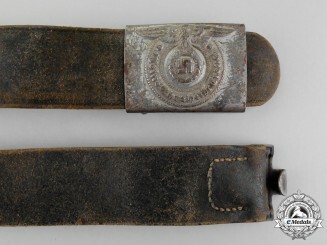 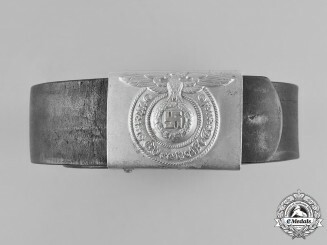 An SS EM/NCO'S Buckle by "RZM 822/38 SS"
Germany. 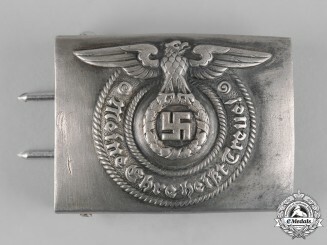 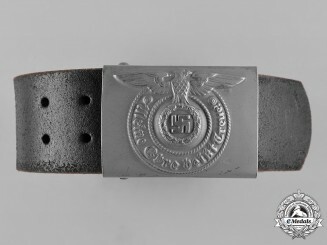 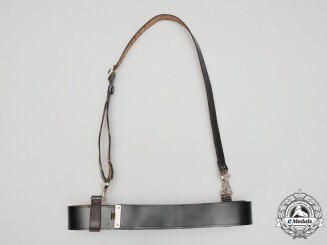 An SS EM/NCO'S Buckle by "RZM 822/37 SS"